Herbarium specimen MNHNL22119 at the Luxembourg National Museum of Natural History. Ceratophyllum submersum L., commonly known as the soft hornwort, is a submerged, free-floating aquatic plant. 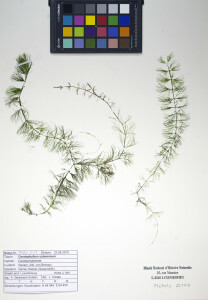 A very dense submerged population of the soft hornwort has been discovered in a pond near Sanem on 21st June 2015 by German botanists Jörg Zoldan and Annette Steinbach-Zoldan during a survey for the nature conservation organization SICONA-Ouest. The pond had been artificially created in 2010. 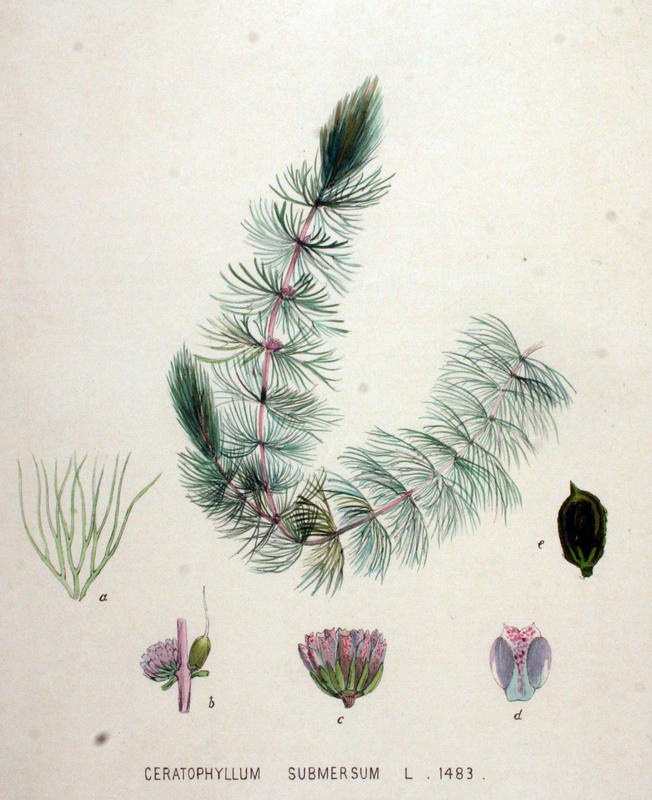 Ceratophyllum submersum, Flora Batava Vol. 19, 1893. Wikimedia Commons. Unnoticed invasion of Highways by halophyte Atriplex micrantha Ledeb. The annual halophyte Atriplex micrantha Ledeb. (syn. : A. heterosperma Bunge) was first spotted in Hellange on 14 October 2007. By 2015, eight years later, it had colonized the median strip of huge parts of the Luxembourg highway network. 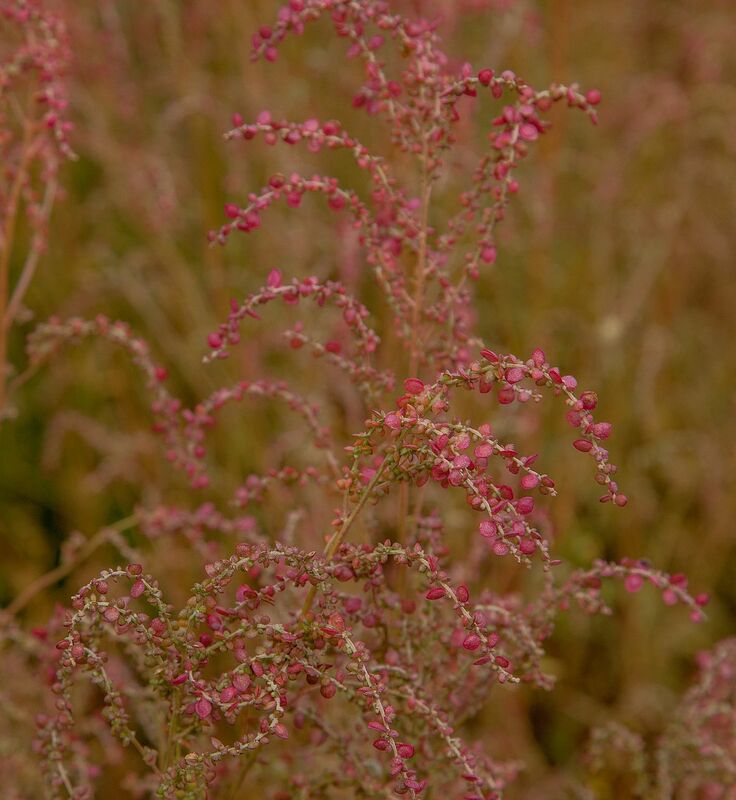 Read more in the post about Atriplex micrantha. Atriplex micrantha in the median strip of the A1 highway near Potaschberg, together with Senecio inaequidens. 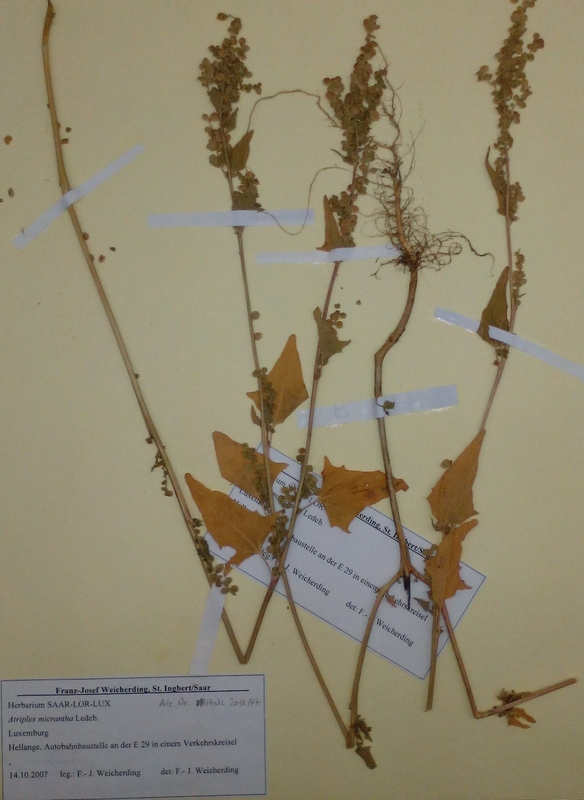 Curator Dr Christian Ries taking samples for the Museum herbarium. Photo: Dr Jim Meisch, 08.10.2015. Last updated on Wednesday, February 24, 2016. Distribution map of Atriplex micrantha Ledeb. in Luxembourg. Recorder database, MNHNL, 20.04.2019. 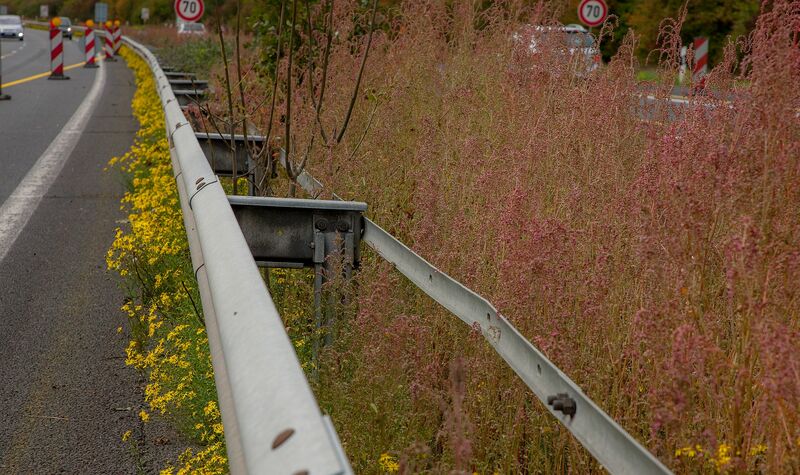 A control in the field in autumn 2015 revealed the invasive plant grows in the median strip of the A1 almost from the German border until Luxembourg city in huge very dense populations 3, which confirms the Belgian point of view that “the species is still insufficiently known and widely neglected”. 4 Atriplex micrantha, which was dominant in the middle part of the median strip, occured together with the following species: Senecio inaequidens (dominant on the borders of the median strip), Mercurialis annua, Plantago intermedia, Prunus spinosa and Rosa rugosa. 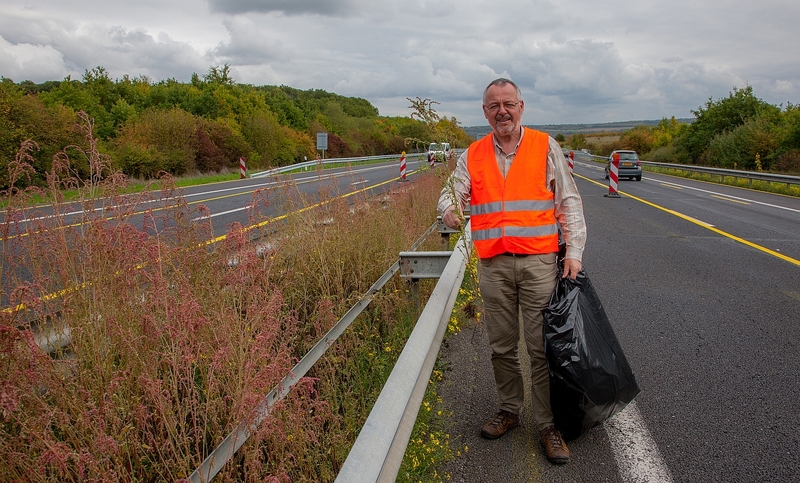 On October 13th the species has been spotted along the Jersey barrier of highway A6 between the Belgian border and Mamer 5. Since then, the species managed to travel north along the highway A7 until Colmar-Berg and the national highway B7 until Ettelbrück (Krippel et al. 2018: 60). Atriplex micrantha is very salt-tolerant and benefits from the extensive use of deicing salt along motorways during winter. It probably arrived in Luxembourg via its large secondary distribution area in Germany, namely the A1 from Trier. Atriplex micrantha in the median strip of the A1 highway near Potaschberg. Photo: Jim Meisch, 08.10.2014. Atriplex micrantha in the median strip of the A1 highway near Potaschberg, together with Senecio inaequidens. Photo: Jim Meisch, 08.10.2014. ISEIA Protocol: C2 (3+1+1+1). First assessed 16 February 2017 by Yves Krippel and Christian Ries. Krippel, Y. & G. Colling, 2016. Notes floristiques. Observations faites au Luxembourg (2014-2015). Bull. Soc. Nat. luxemb. 118 : 27-51. Verloove F. (2006) Atriplex micrantha, een nieuwe neofyt langs belangrijke verkeerswegen in België. Dumortiera 88: 15-20. Weicherding F.-J. (2007) Zur Verbreitung und Soziologie der adventiven Melden Atriplex micrantha Ledeb. (Verschiedensamige Melde), Atriplex sagittata Borkh. 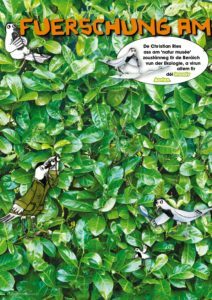 (Glanz-Melde) und Atriplex oblongifolia Waldst. et Kit. (Langblättrige Melde) (Chenopodiaceae) im Saarland und in angrenzenden Gebieten. Abh. Delattinia 33: 117-139. Last updated on Wednesday, December 5, 2018. The first documented occurrence of Spiraea ×billardii in Luxembourg dates from 2011. It was found by Xavier Mestdagh on 27th June 2011 in the municipality of Parc Hosingen. Only five observations are indicated in the Recorder database. The species is a sterile horticultural hybrid between S. alba et S. douglasii. It is a fast-growing rhizomatous species, propagating clonally, and mainly growing in ruderal areas and in riparian habitats. 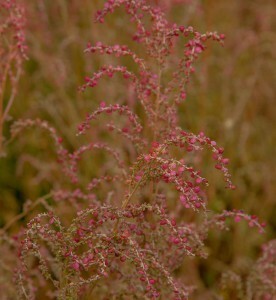 Just as other Spiraea species, it may easily form dense monospecific thickets smothering the native vegetation (Source: http://ias.biodiversity.be/species/show/142). ISEIA protocol: B1 (2+2+3+2) = Watch List, reassessed on 24 January 2019 by C. Ries and M. Pfeiffenschneider. Original assessment: B0 (2+2+3+2) = Alert List (Ries et al. 2013: 19).